All ground floor. Two bedrooms: 1 x double, 1 x family room with 1 double and 1 adult bunks with solid fuel stove. Bathroom with bath, separate shower, basin and WC. Kitchen with dining area. Sitting room (seats 5) with solid fuel stove. Ardneeskan Cottage is a detached, single-storey cottage situated two miles from the village of Riverstown, County Sligo. This cottage sleeps six people in two bedrooms, consisting of one double and one family room with a double and bunk bed and a solid fuel stove. The cottage also has a kitchen with dining area, a sitting room with solid fuel stove and a bathroom. Outside there’s ample off road parking and an enclosed lawned garden with furniture. Ardneeskan Cottage is a convenient base for exploring all that County Sligo has to offer. Oil central heating with solid fuel stove. Electric oven, gas hob, fridge/freezer, washing machine, TV with basic Sky, DVD, WiFi, selection of books, games and DVDs. Fuel, power and starter pack for stoves inc. in rent. Bed linen and towels inc. in rent. Ample off road parking. Enclosed lawned garden with furniture and BBQ. Two well-behaved dogs welcome. Sorry, no smoking. Shop and pub 2 miles. 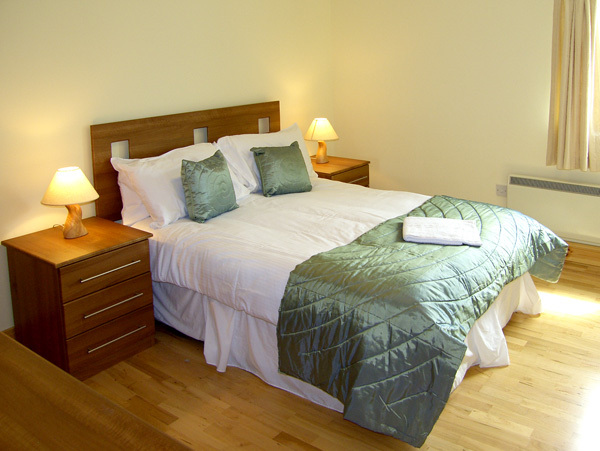 Note: The bed in the double bedroom can only be accessed from one side.